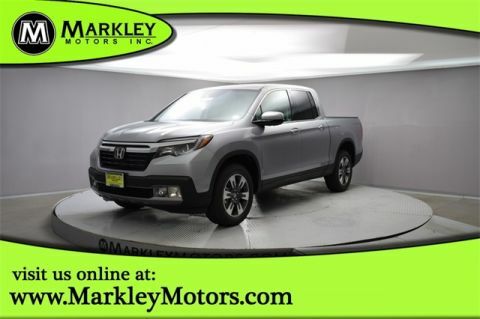 We know you'll be impressed with our 2019 Honda Ridgeline Sport Crew Cab AWD in White Diamond Pearl as it delivers an unrivaled blend of ingenuity, functionality, and stylish sophistication! Powered by a proven 3.5 Liter V6 that offers 280hp while connected to a 6 Speed Automatic transmission for amazing passing requirements. This All Wheel Drive combination provides a remarkably smooth ride that's superior to other trucks with its fully independent suspension. 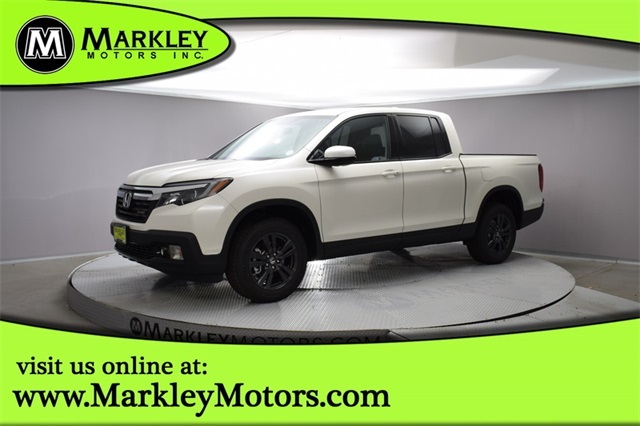 Step up to our unique Ridgeline Sport with its dual-action tailgate, black accents, bedliner, Sport badging, great looking wheels, integrated trailer hitch, and truck bed lights. You'll also really appreciate the lockable trunk with 7.3 cubic ft of versatile storage that even features a drain so you can use it as a cooler! 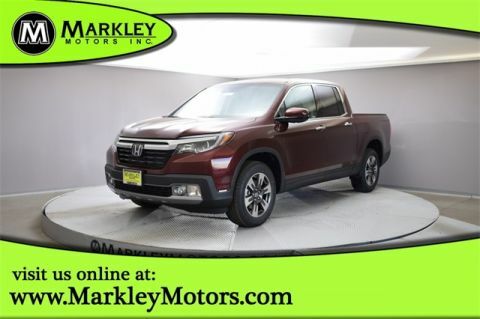 Hit the ground running without a care in the world since our Honda Ridgeline Sport has been carefully engineered with anti-lock brakes, stability/traction control, advanced airbags, daytime running lights, a tire pressure monitor and a rearview camera. 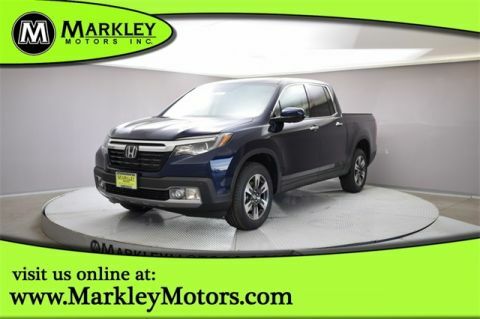 This incredible truck belongs on the top of your list! Print this page and call us Now... We Know You Will Enjoy Your Test Drive Towards Ownership! We Value You As A Customer And Look Forward To Showing You What The MARKLEY DIFFERENCE Is All About. We've Been In Business For 82 Years For A Reason! Call Us Now At MARKLEY MOTORS At 1-970-226-2213.